Become a media-maker! Learn about public radio journalism in this fun, hands-on interviewing workshop with professional audio recorders. 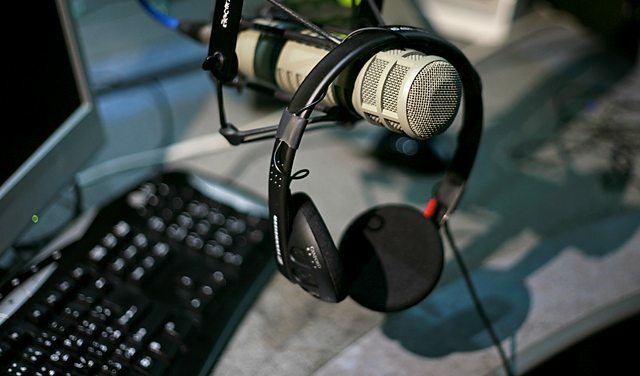 Learn about public radio journalism and interviewing with KUOW’s RadioActive Media. In this fun, hands-on workshop, teens learn about what kinds of questions get people talking, and then interview each other using professional audio recorders. This program is open to teens 13-19 years of age. RadioActive is a radio journalism program for teens, based at KUOW 94.9 radio. Teens ages 16-18 may want to stay afterwards to learn more about a competitive paid summer intership and get assistance filling out an application. Registration is required. Please call the University Branch at 206-684-4063 to register. 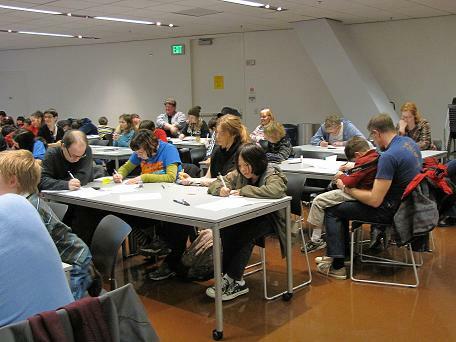 This entry was posted in Art, Careers, Community, Employment, Events, Libraries, News, Opinions, Seattle and tagged Careers, Community, internships, programs, radio, radio journalism, Summer fun, University Branch, workshop on May 3, 2015 by CynthiaB. 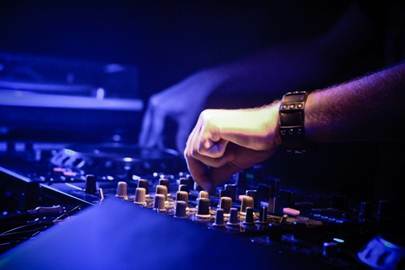 Are you an aspiring musician or DJ? Launch Your Music with JK Pop! Learn how to record, upload and promote your own music. Then launch it at an after-hours showcase! Ages 12-18. Registration is required; please call Beacon Hill at 206-684-4711. This entry was posted in Events, Free Stuff, Music, Summer Reading Program and tagged Beacon Hill, dj, events, Free Stuff, Music, Summer fun, workshop on June 21, 2014 by haydenlibrarian. There will be an amazing comics workshop for teens at the University Branch Library THIS SATURDAY, 8/14 at 1:00 p.m. Learn cartooning tricks and tips from Matthew Southworth, eat pizza and commune with fellow comic enthusiasts. For more information call 206-684-4063 or look at our teen calendar. The University Branch Library is located in the U District at 5009 Roosevelt Way NE, Seattle WA 98105. This entry was posted in Events, Free Stuff, Gaming and tagged class, Comics, pizza, U District, workshop on August 13, 2010 by pushtotalkteens.